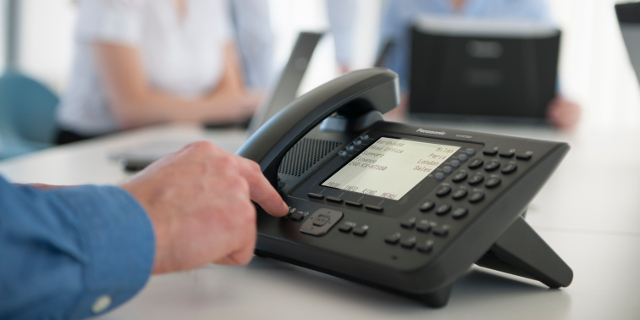 The Panasonic KX-NS700 phone system is specifically designed for small and medium size businesses. The KX-NS700 allows businesses to grow and adapt their communication needs as their business expands. 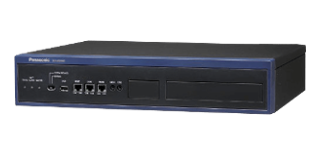 The Panasonic KX-NS1000 is a highly scalable IP-based phone system designed to meet the communications requirements of any size company: small, medium or large. 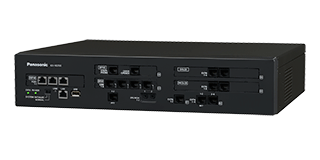 The KX-NS1000 can support up to 1000 extensions on a one-look network. The Panasonic KX-NSX series is an ideal phone system solution for medium to large businesses operating from multiple locations. 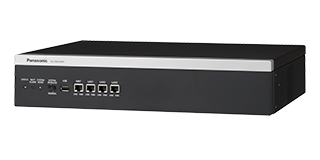 It can support up to 2,000 users and connect up to 32 sites with KX-NS systems. For more information call 08 89445122 or send us an online enquiry.